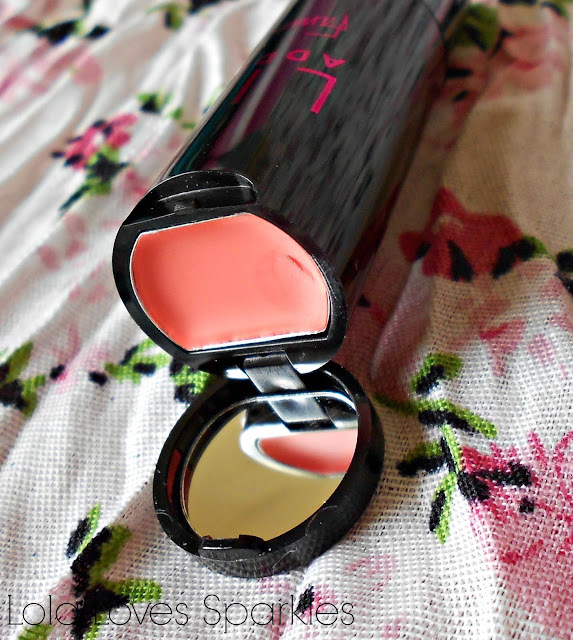 I wanted to get my hands on a Famous Cosmetics lippie as soon as I saw that they have a flip up lid. A while back I ordered a couple of things, among which I bought the Lip Addict in Shade #04 'Pillow Talk'. This normally costs £4.99 but I believe that there was an ongoing offer at the moment and so cost me less. 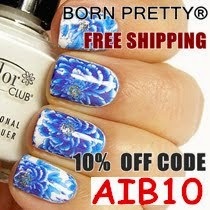 Famous Cosmetics have a 50% sale plus free international shipping at the moment - you can get your own lipstick and other products by following this link *here*. There are only 6 shades in all, which range from the darkest, vampiest shade to a light, bubble gum pink. 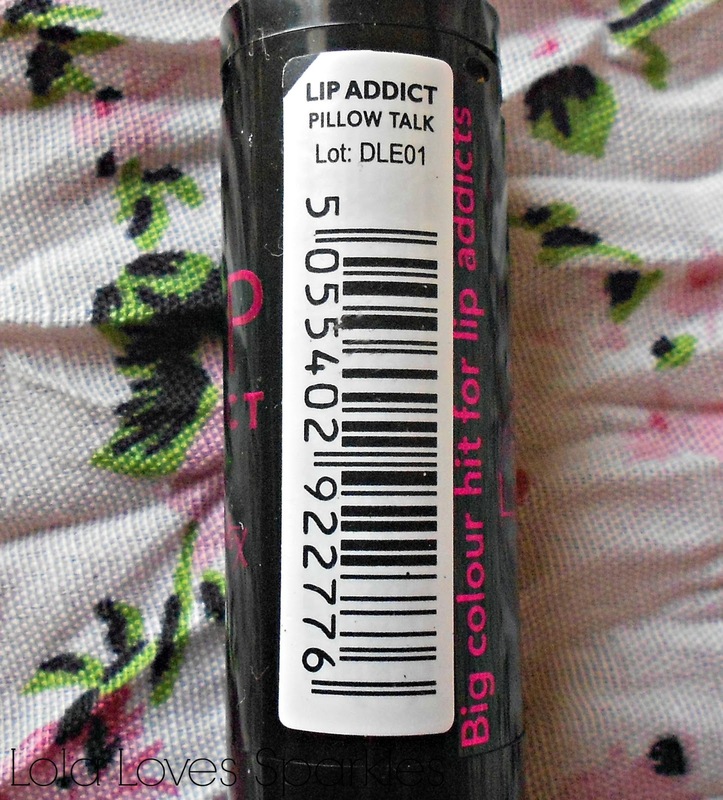 I have checked the lipstick section out just now but 'Pillow Talk' seems to be out of stock. 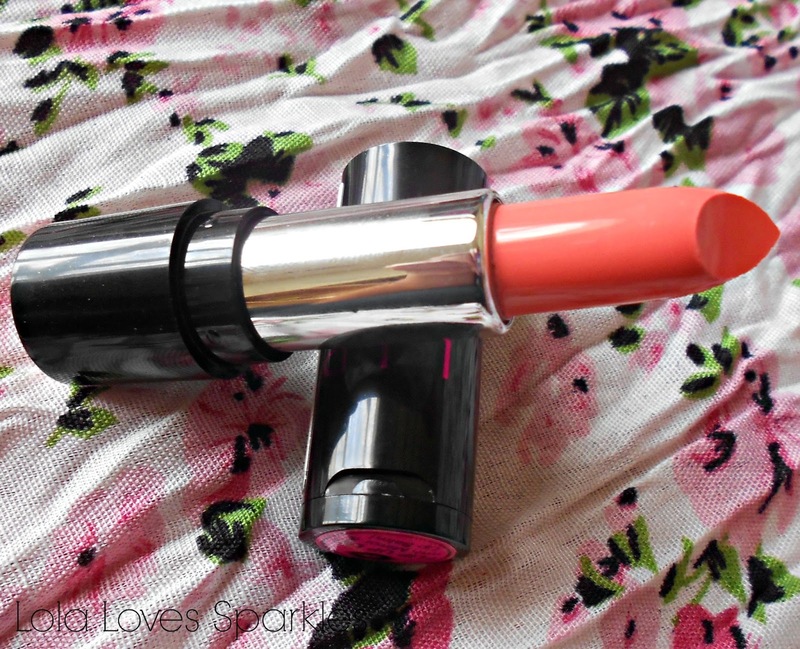 The lipstick comes in standard plastic packaging which snaps shut without any problems. 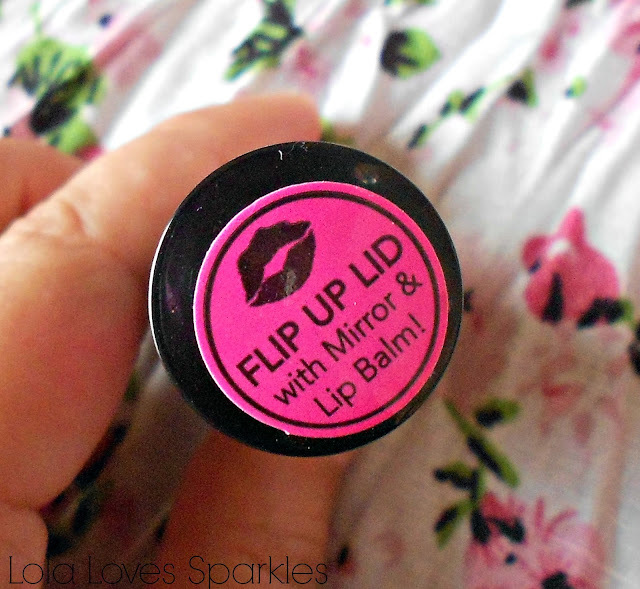 On the top of the tube you get a flip up lid, where inside you will find housed a small mirror and some lipbalm! I really love this nice addition. My only problem was that the mirror was protected with some plastic tape, and when I tried to take it off I accidentally nicked the lipbalm. 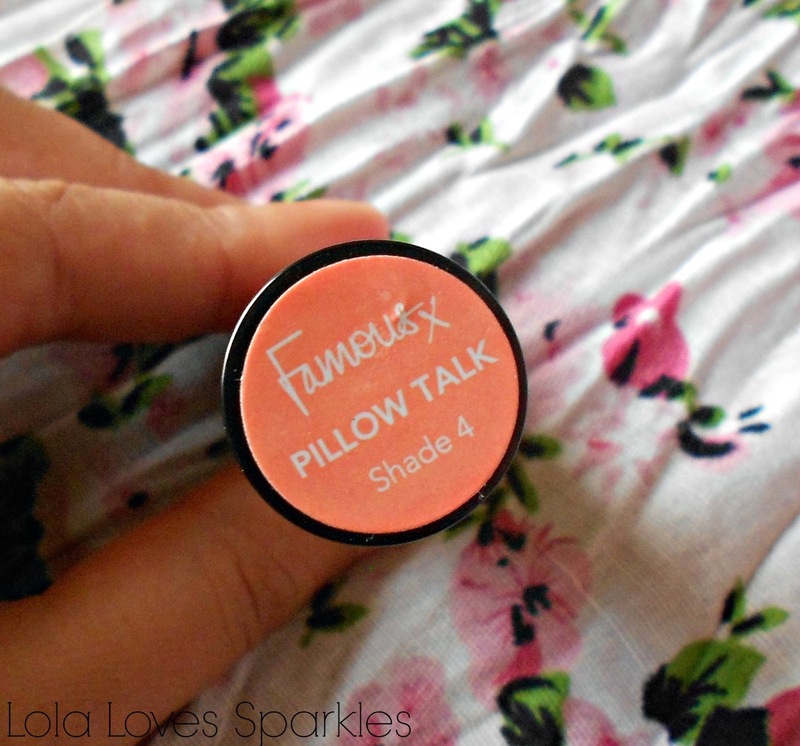 The shade 'Pillow Talk' is a pinkish/corally shade which reminds me so much of MAC's 'Coral Bliss' - check out my review and swatches *here* and compare the two together. The difference is that 'Pillow Talk' is more pigmented than the MAC one [the MAC one is a Cremesheen after all] and so it a more in-your-face colour - but gorgeous nonetheless. 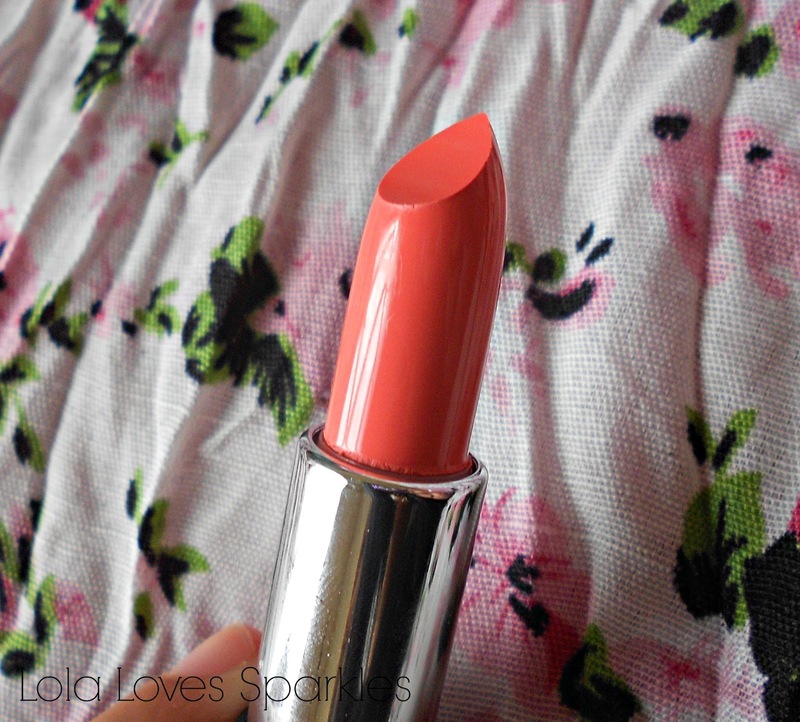 I believe that this colour will suit a multitude of skin tonalities - especially tanned ones. 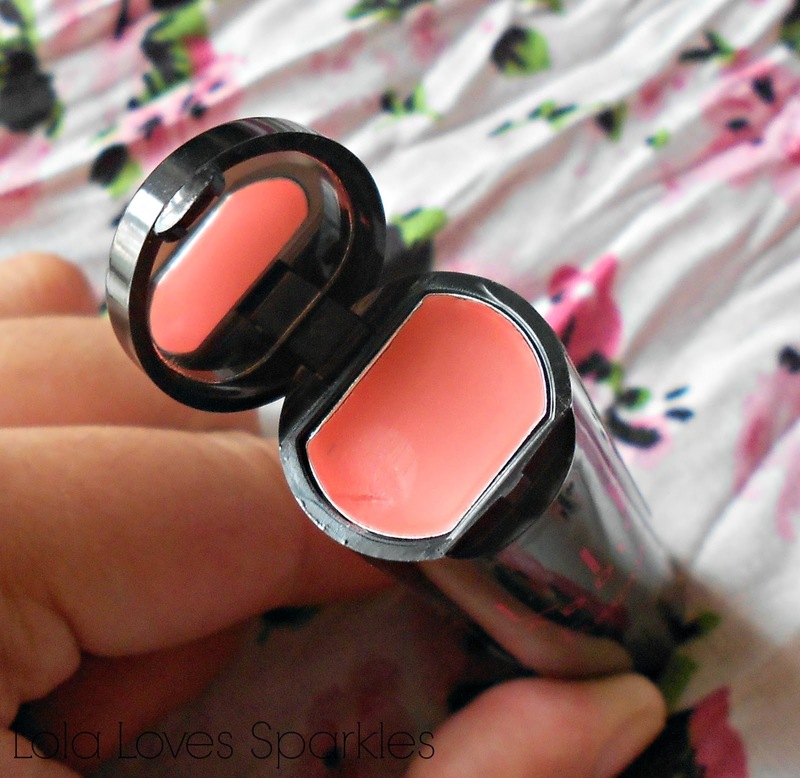 The lipbalm has the same hue as the lipstick but slightly less pigmented. This goes on smooth like butter but it is better if you use lipbalm underneath [and this goes for almost all lipsticks and brands]. This stays on for around 3-6 hours depending on if you're eating, drinking etc etc, after which you'll have to reapply. It has a lovely, vanilla-ish smell which is not overpowering.